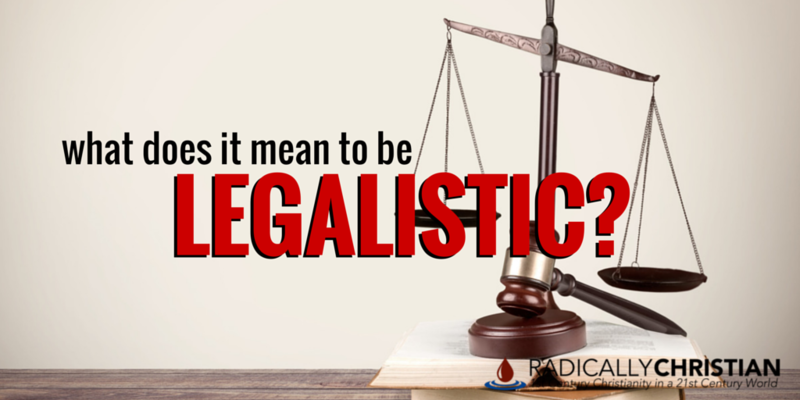 What Does it Mean to be Legalistic? We need to understand that salvation is necessary because we have all sinned (Romans 3:23) and deserve death (Romans 6:23). The only thing that can erase our sins and put us into a right relationship with God is the blood of Christ (Ephesians 1:27; Hebrews 9:22). Keeping the rules well does not erase sin. And God doesn’t grade on the curve. Whether you’ve sinned once or sinned a million times, you deserve punishment and your ONLY hope is the blood of Jesus Christ. The question then is, “How do I obtain the blood of Christ? How can I have my sins washed away?” And the answer is pretty simple. This gift is received by faith when you repent of your sins (Acts 2:38), confess Christ as the Son of God (Acts 8:37), and call upon His name through the waters of baptism (Acts 22:16; 1 Peter 3:21; Romans 6:1-7). God graciously saves those who obediently submit, in humble faith, to His plan of salvation (2 Thessalonians 1:8-9; Hebrews 5:9). On the other side of the legalism coin are those who treat the Bible as a legal document, full of loopholes to find and exploit. This is not usually called legalism, but I believe it as much legalism as the other. Furthermore, I believe this type of legalism is even more prevalent in our culture today. 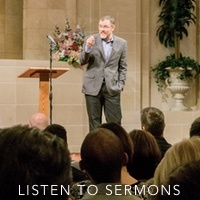 These types of legalists use phrases like, “Well, the Bible never says I can’t do this or that; so, it must be ok.” Like the Pharisees in whose footsteps they’re following, they try to catch God on technicalities. Instead of faithful obedience, they look for ways to avoid doing anything they don’t want to do and they look for ways to ease their conscience while they fulfill their fleshly desires. This is not godly thinking! This is not the heart of one who is trying to please God (2 Corinthians 5:9). It is not legalistic to be obedient or to think God requires faithful obedience. You cannot honestly read the Bible and think God cares nothing about obedience or that obedience has nothing to do with salvation (Romans 1:4; 16:26; Hebrews 5:9). However, do not think for a moment that your obedience earns you salvation. The only thing you’ve earned is punishment. Salvation is the gracious gift of God (Ephesians 2:8-9; Romans 3:24). It is a gift we obtain (receive) and maintain through faithfulness to Christ (see John 15:1-11; 1 John 1:7).